Sebjak, Mike Hawkins & Pablo Oliveros, Turboweekend, (Exclusive) Mike Hawkins, The Prodigy and more. 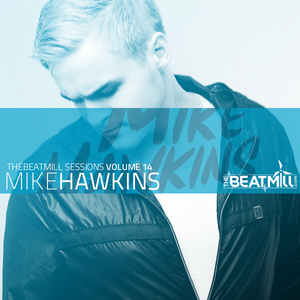 TheBeatMill Sessions Features Guest Mixes From Some Of The Biggest DJs And Producers In Electronic Dance Music. Check Back Every Week For Brand New Episodes!